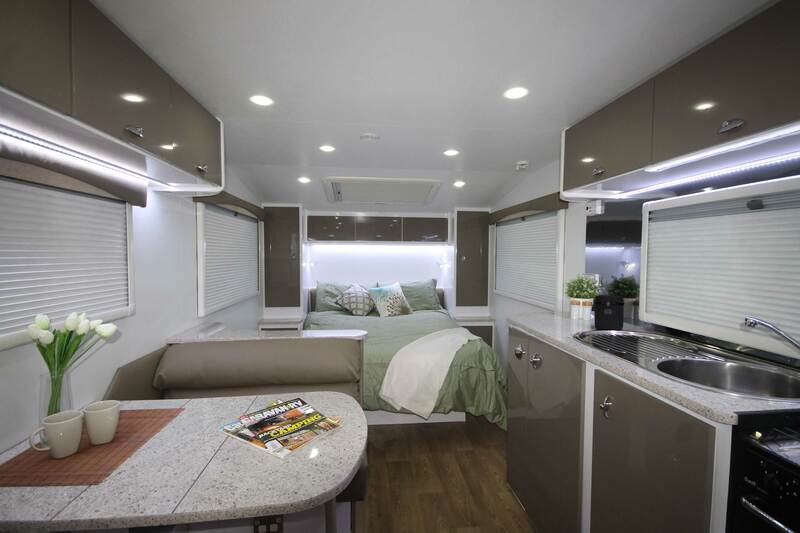 Choosing one of their range for your new RV is an investment in quality and ease. You’ll be able to relax wherever you travel (and for as long as you like) with all the comforts of home at your fingertips. Plus, their superior engineering and build quality gives you peace of mind that your vehicle will last the distance, however far you roam. Rather than being pigeon-holed into taking a caravan that isn’t quite right, you’ll have the freedom to choose from one of their many layouts so you can find the hard top that’s exactly right for you. You can also select from a range of options and upgrades, giving you the vehicle of your dreams. 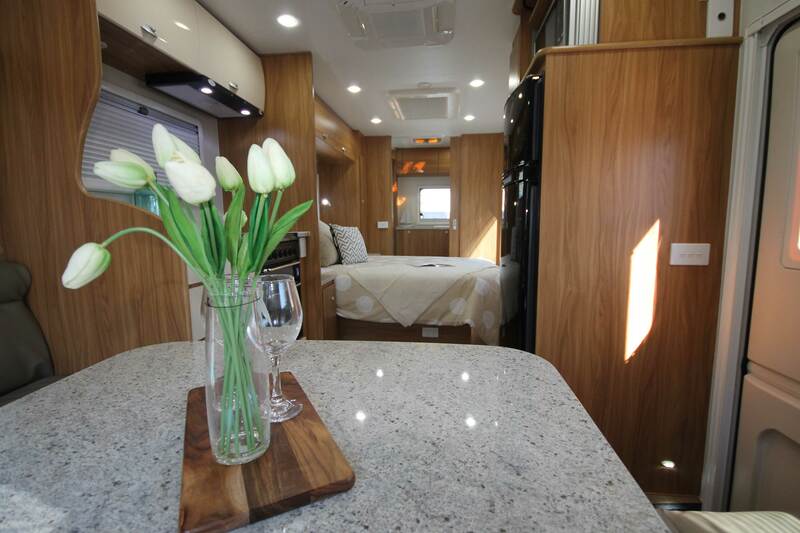 We won’t charge you extra to make your caravan comfortable – Avan have included a huge range of exceptional features and fittings as standard, including double glazing, air conditioning, awnings, and microwaves. And if you’re looking for even more ways to personalise, there are a great range of optional upgrades, so you can pick features you need like solar panels, DVD players and external showers. 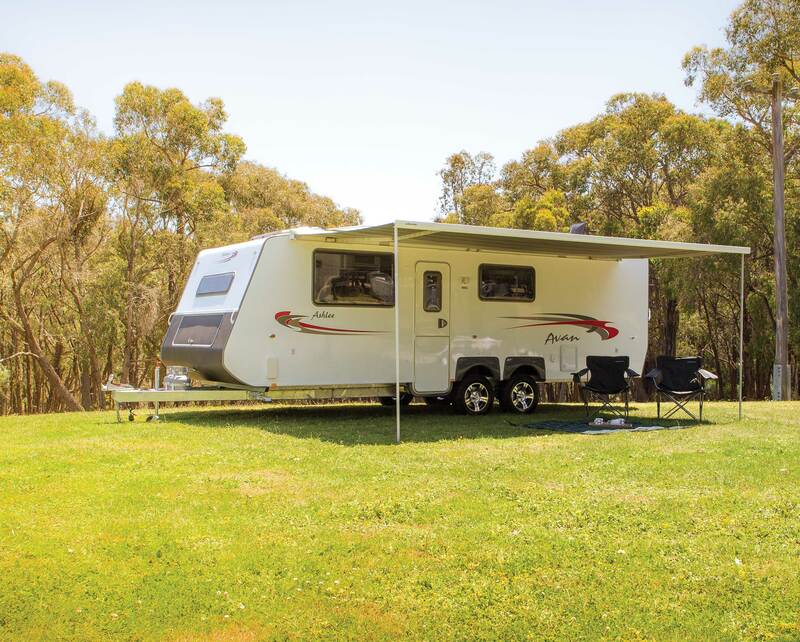 With over 20 years of experience, Avan are the experts when it comes to caravan construction for Australian conditions. Their Centurion Chassis is designed to last no matter how far you take it, with hot-dipped galvanised steel and intelligent design for increased torsion strength. The last thing you want to be worried about when you’re off adventuring is your caravan not keeping up. We personally design all our interior furniture and exterior panels to be class-leading, and our trademark smooth lines and modern design continue to set us apart. To the Manager and Staff, just a brief note to thank you all for a very positive experience with the purchase of our Avan Cruiseliner. From our first contact with Cruise Oz at the Brisbane Caravan and Camping show (Roslyn) to the handover of the vehicle, we have been impressed with your friendliness, thoroughness and professionalism. Ready to go on your best adventure yet? The team at Cruise Oz would love to help you find the right caravan for your travels. Simply fill in your details below link for your free consultation today – we’ll talk you through your options and give you a price.